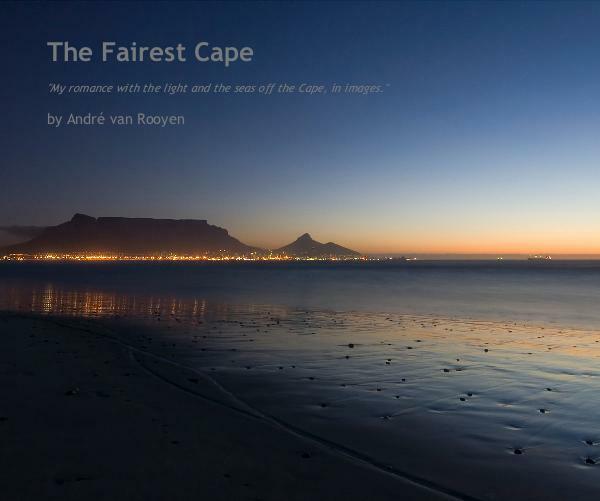 I’m so proud of André van Rooyen and Nic Haralambous (SA Rocks) for collaborating on this AWESOME new photographic book!! I’ve had a look at the preview the first 15 pages on Blurb.com and WOW, it looks absolutely stunning! Thanks so much for the kind words and support!! Great – now lets hope your family, friends and readers, like mine, will jump on board and buy the book!